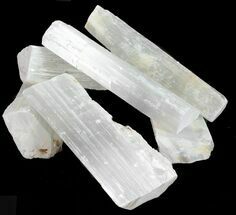 Selenite is a crystalline variety of gypsum, a soft, evaporite, sulfate mineral. 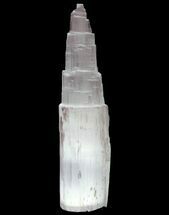 Selenite is most often transparent, or white but the presence of other minerals can cause other colors. 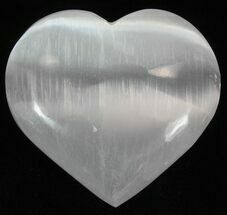 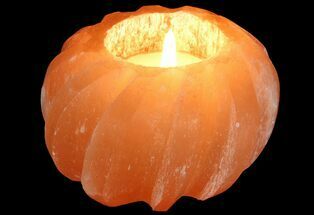 Because it is quite soft and sometimes found in massive formations it is often carved and polished into decorative items. 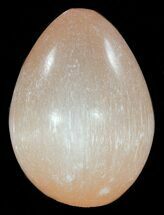 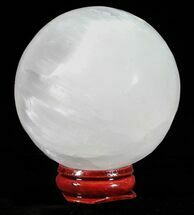 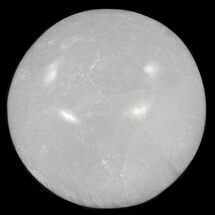 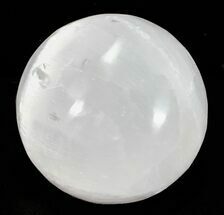 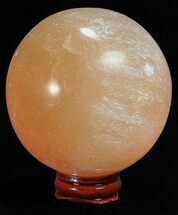 2 1/2" Polished Selenite "Egg"